Ideal for reaching under those elusive undercut banks, or for long lining down inaccessible pools. Soft materials mean “life” and movement in the fly. Use sideways mends to give extra life to all retrieves. 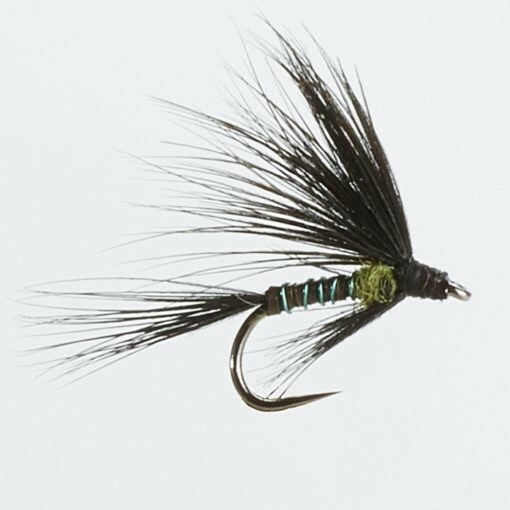 Looking to buy some Chris Ogborne Wild River - Barbless as part of a fishing gift? If you would like some advice on purchasing Chris Ogborne Wild River - Barbless, simply contact our expert fishing team, giving us either an email or phone number on which to contact you and we'll get back to you right away with the best advice and prices. FREE Delivery on all Turrall Chris Ogborne Wild River - Barbless over £100!! !